Mudd Salon Spa, a popular hair and beauty salon in Mumbai, offers a fantastic discount scheme where customers can avail of highly specialised beauty and treatment services from well qualified professionals worth Rs. 4885 for only Rs. 2995! This offer is exclusive for UPto75.com customers which means that you can visit Upto75.com on your system or your mobile and download your coupon. 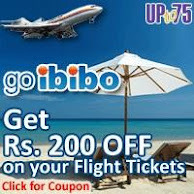 Produce the discount coupon and avail this amazing offer. For more details regarding this offer please check out the following link. 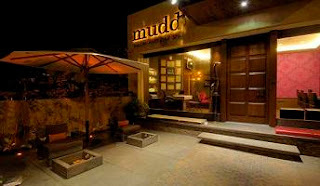 Mudd Salon and Day Spa a whole range of beauty services that include oriental spa manicure-pedicure, massages and facials that include cleansing, hydrating, brightening, nourishing, desensitizing and even slowing skins ageing, aroma facials, therapies that de-tan, minimize scars, improve facial contours, etc. along with Shahnaz Hussain and other advanced treatments. Its Mudd Spas are rendered in style, in the natural green outdoor feel or a comfortable contemporary indoor setting along with surprise goodies. Mudd facials improve facial contours while manicure and pedicure at Mudd Salon and Spa are wonderful ways to pamper oneself. They are really rejuvinating. Further, a deep cleansing and moisturing treatment for the hands and legs acts as a complete top to toe de-stress tonic. 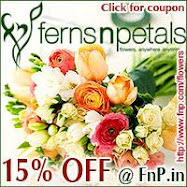 Get your discount coupon right now and pamper yourselves completely. Or even gift a coupon to your friend!